throughout the extended Orlando, Tampa, and Jacksonville areas. 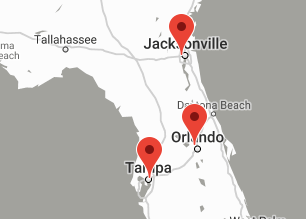 has branch offices in Orlando, Tampa and Jacksonville. Do you want your property to remain in like-new condition and withstand the test of time? 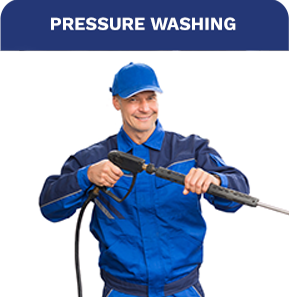 CSG is your one stop service provider to keep your property in pristine condition. 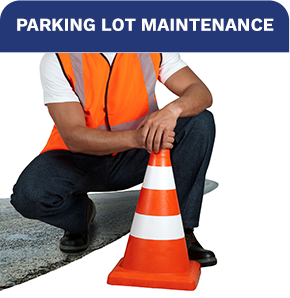 The most cost-effective solution to maximizing the life of your parking lot is to keep it in good repair. 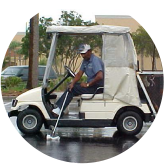 CSG helps you keep your parking lot in top-notch condition. 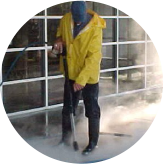 When you utilize a professional for your pressure-washing project, you get professional results. CSG has the expertise and the equipment to conquer even the most demanding jobs. 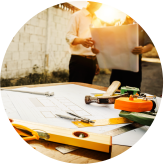 Whether you’re looking to renovate, repair, build-out or construct a new building, CSG is the only contractor you need to know. 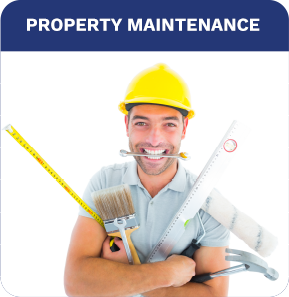 CSG is your one source for every property maintenance project you have. Whether it is for the interior or exterior of your facility. A small project or a very large undertaking, CSG can handle it. 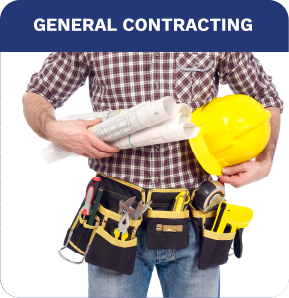 With deep roots in the facilities maintenance and general contracting arena, the CSG team of experienced professionals has the right skills and the proper equipment to get the job done right.